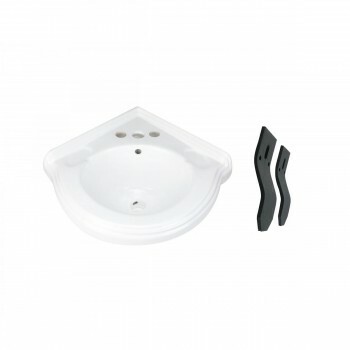 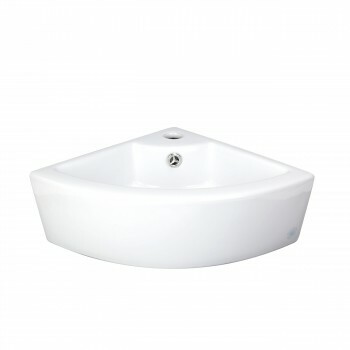 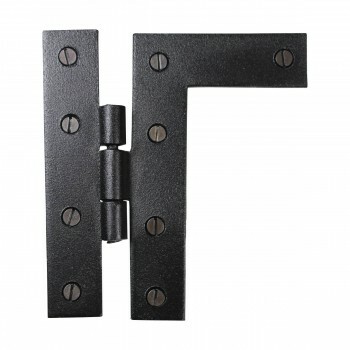 Easy to install surface mount hinges add beauty and function. 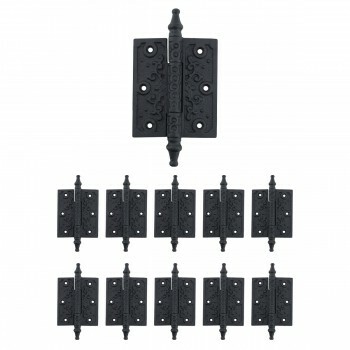 Showoff cabinets with new surface hinges. 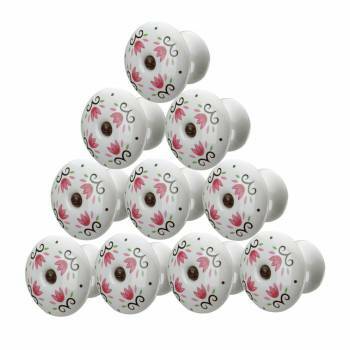 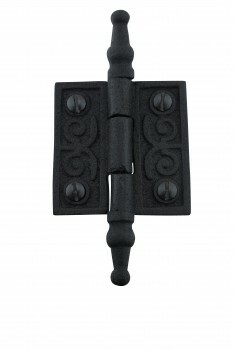 For a decorative touch adorn cabinets with surface mount hinges. 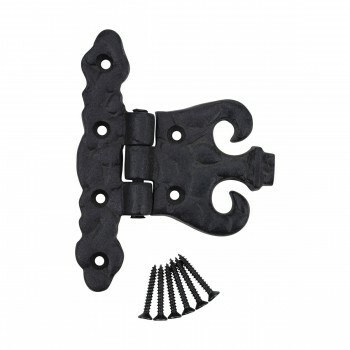 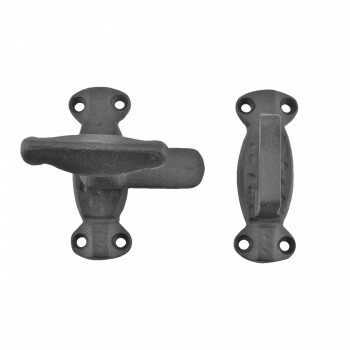 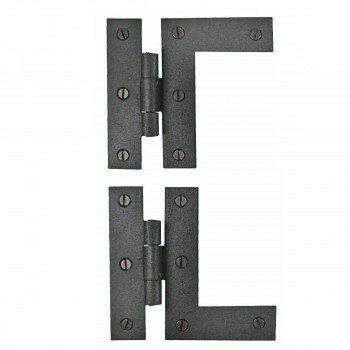 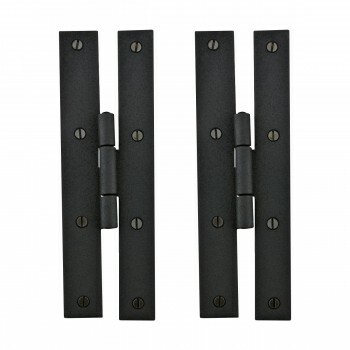 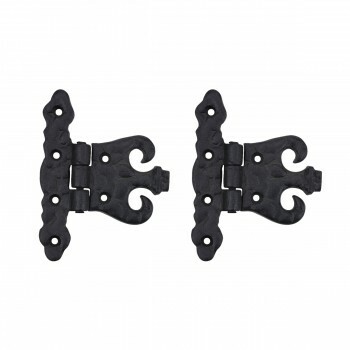 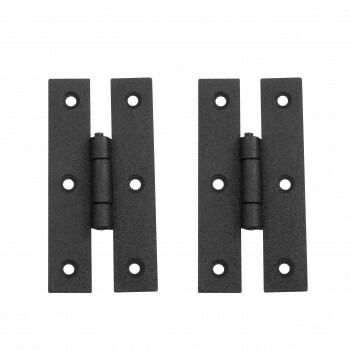 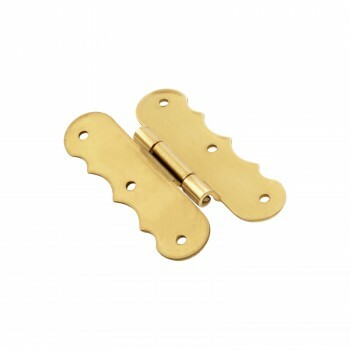 Browse our period-authentic surface mount hinges and find the ideal style and finish. 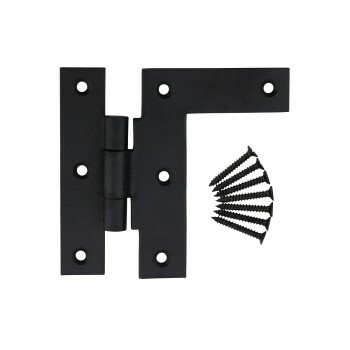 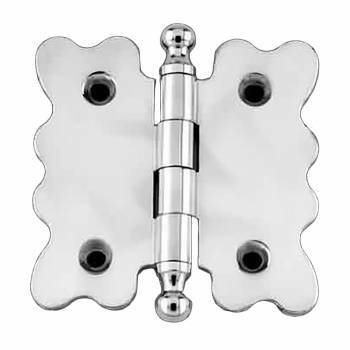 View surface mounted hinges of all kinds. 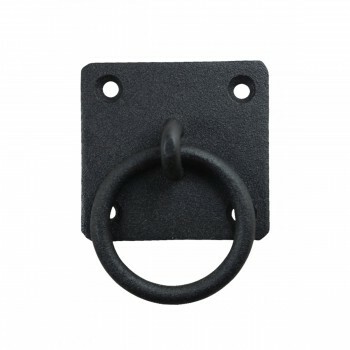 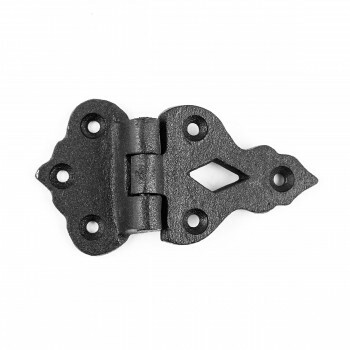 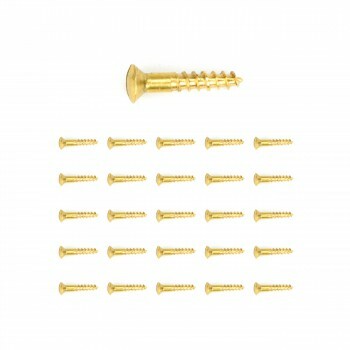 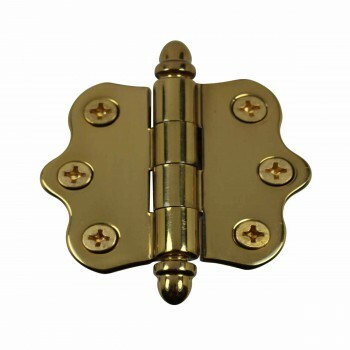 Our surface hinges come complete with mounting screws. 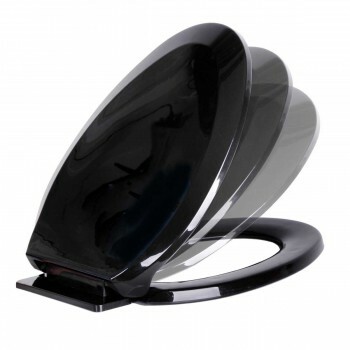 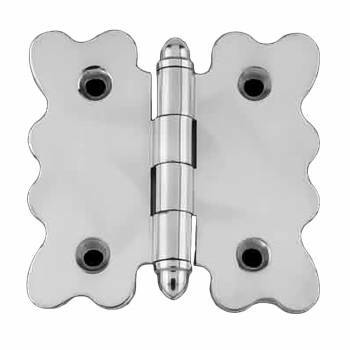 Satisfaction guaranteed on all surface hinges. 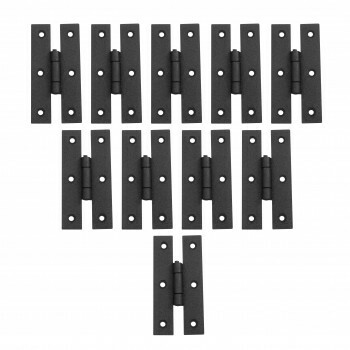 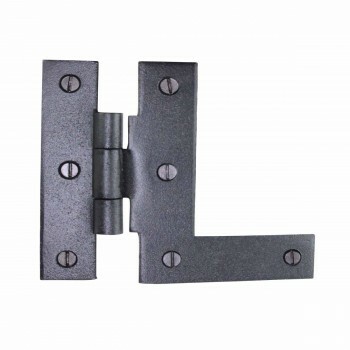 Quantity discount pricing on all surface mounted hinges. 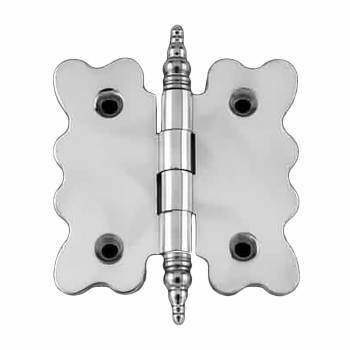 Surface mounted hinges just a click away. 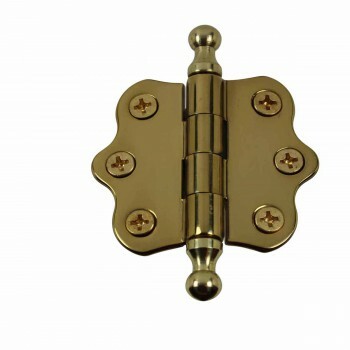 Renovator’s Supply satisfaction guaranteed on all surface mount hinges. 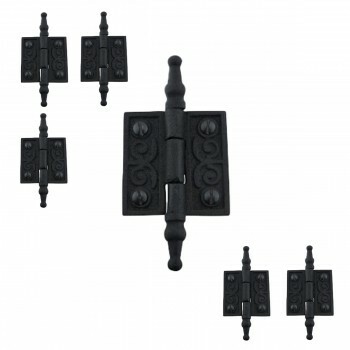 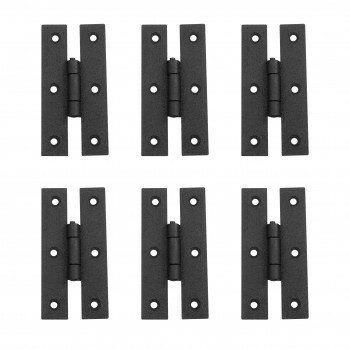 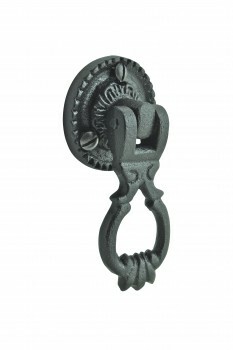 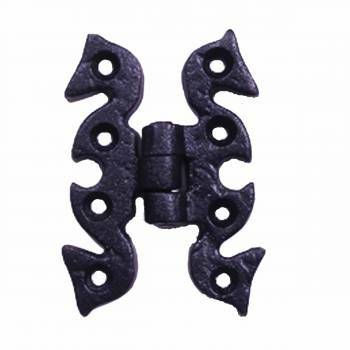 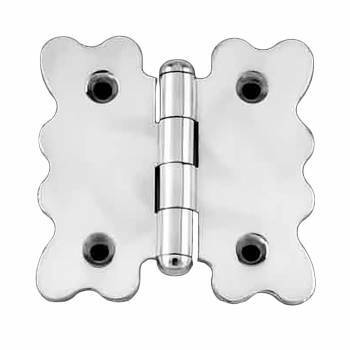 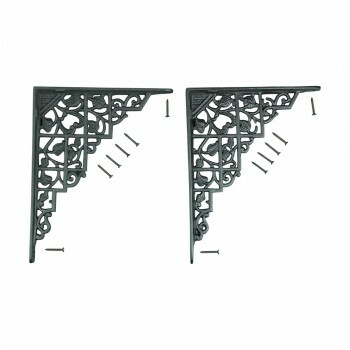 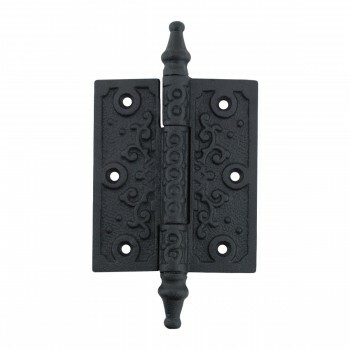 Browse tons of decorative surface mount hinges. 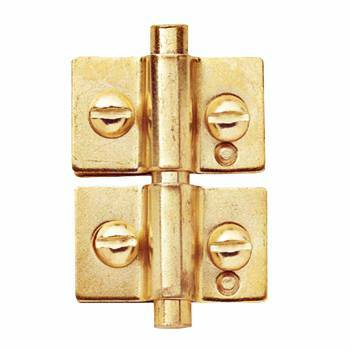 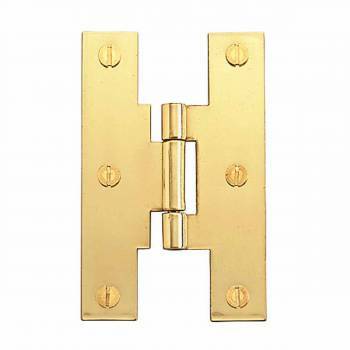 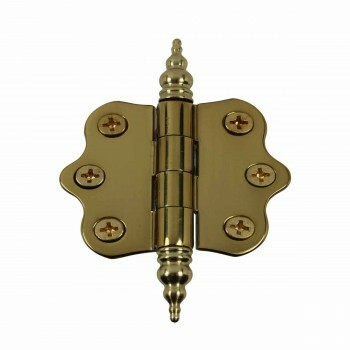 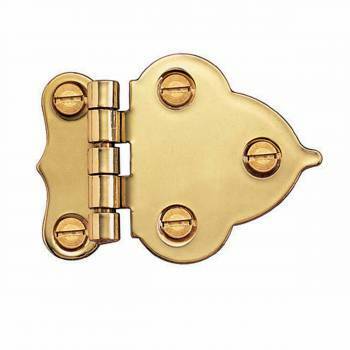 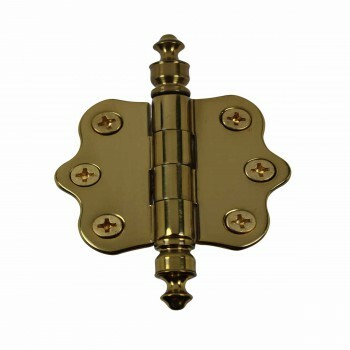 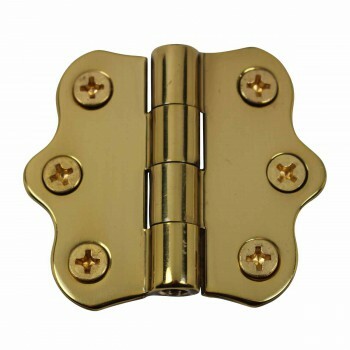 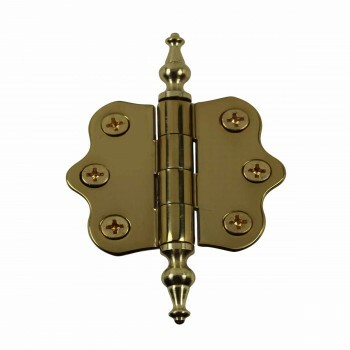 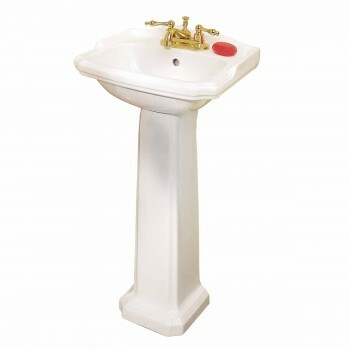 View brass, chrome and iron surface mount hinges. 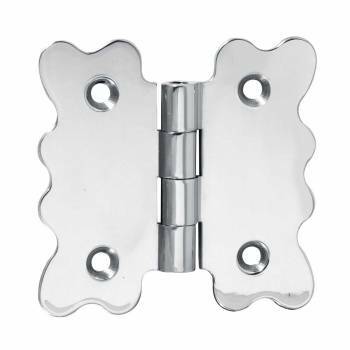 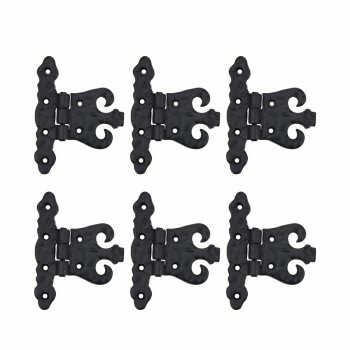 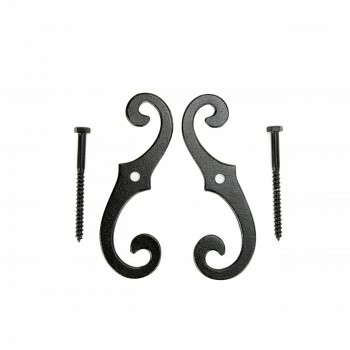 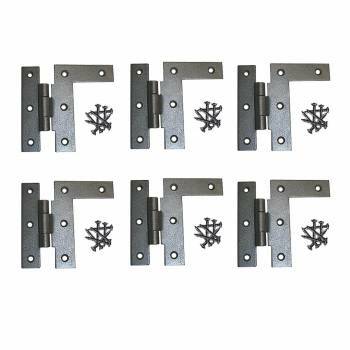 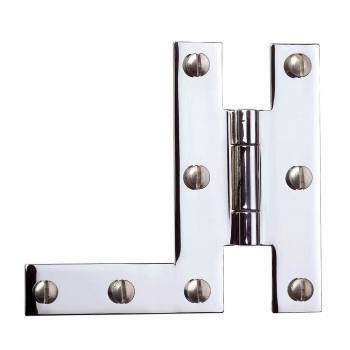 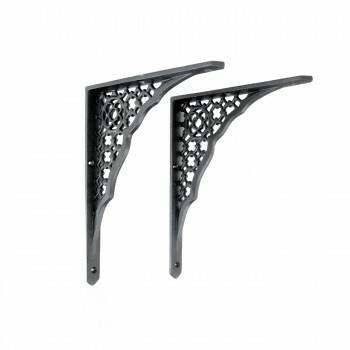 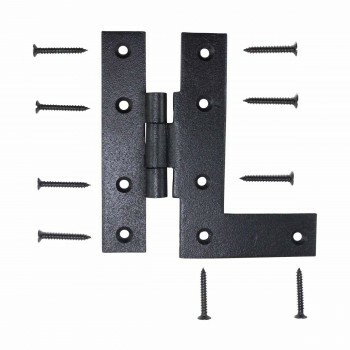 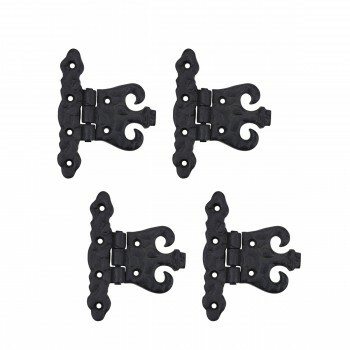 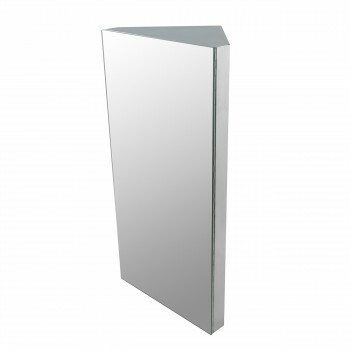 Browse surface hinges for cabinets and furniture. 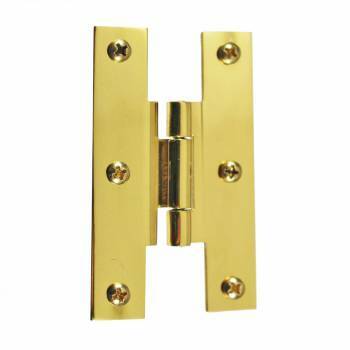 Oodles of brass, chrome and iron surface hinges. 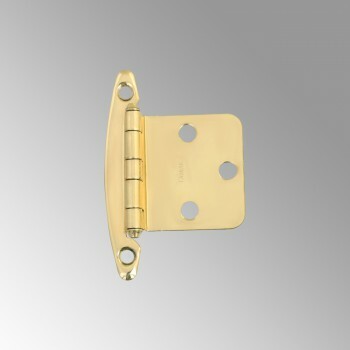 Our surface hinges come complete with mounting screws. 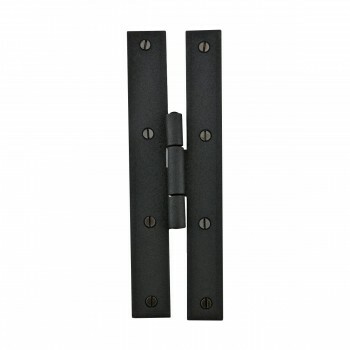 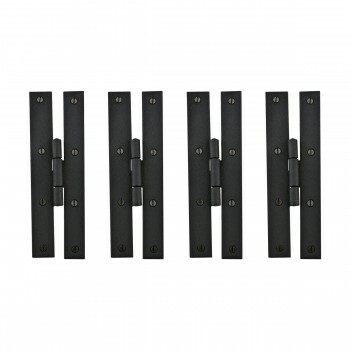 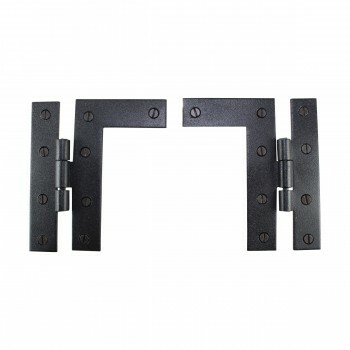 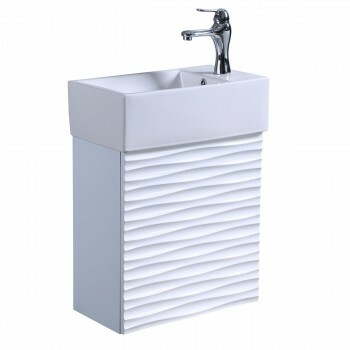 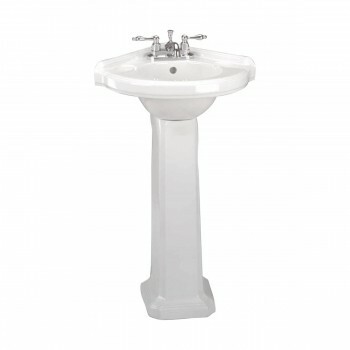 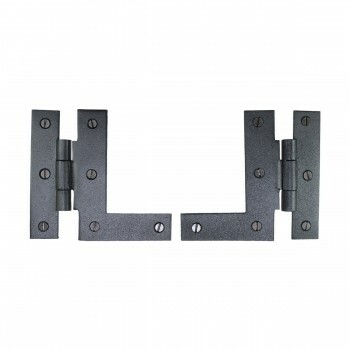 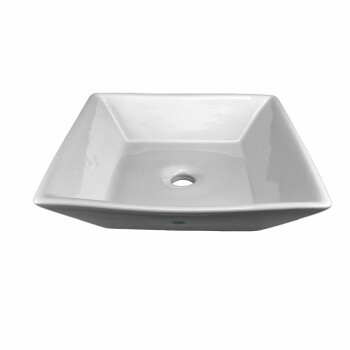 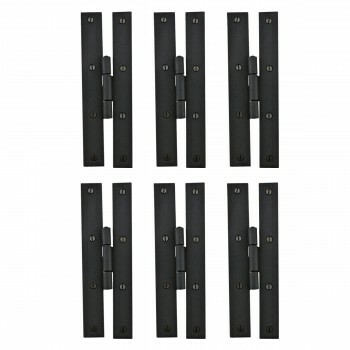 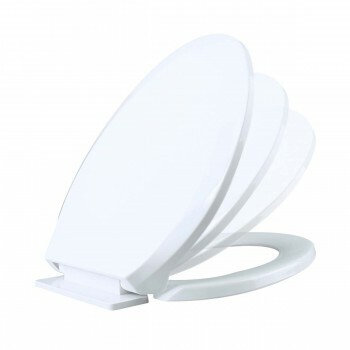 View countless surface mounted hinges. 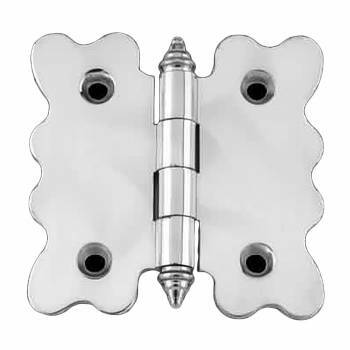 Shop surface mounted hinges now. 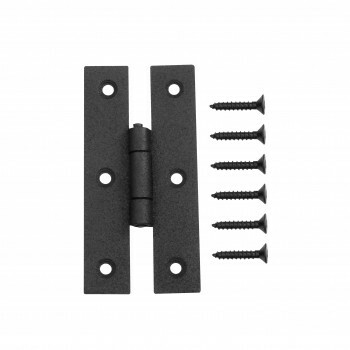 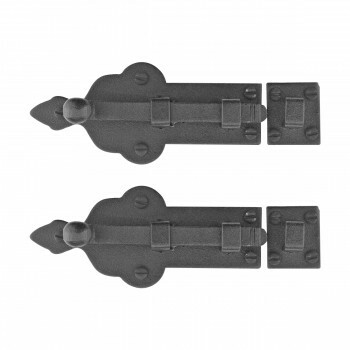 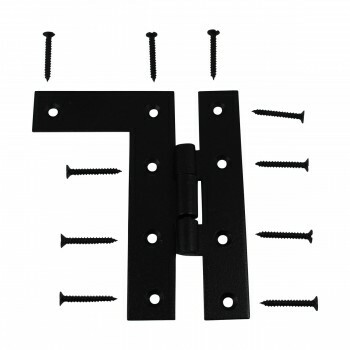 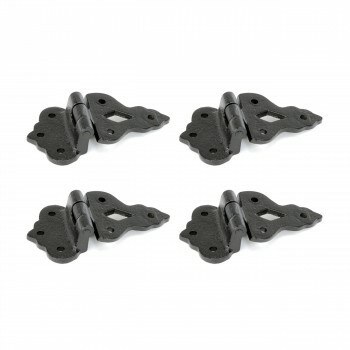 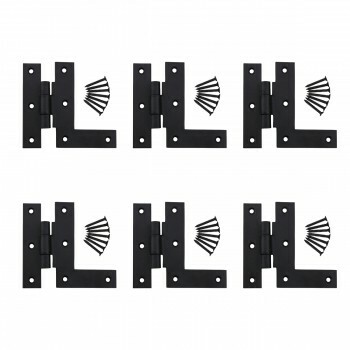 FREE shipping on surface mounted hinges with most web orders over $125.